Calcium hypochlorite and swimming pool care. 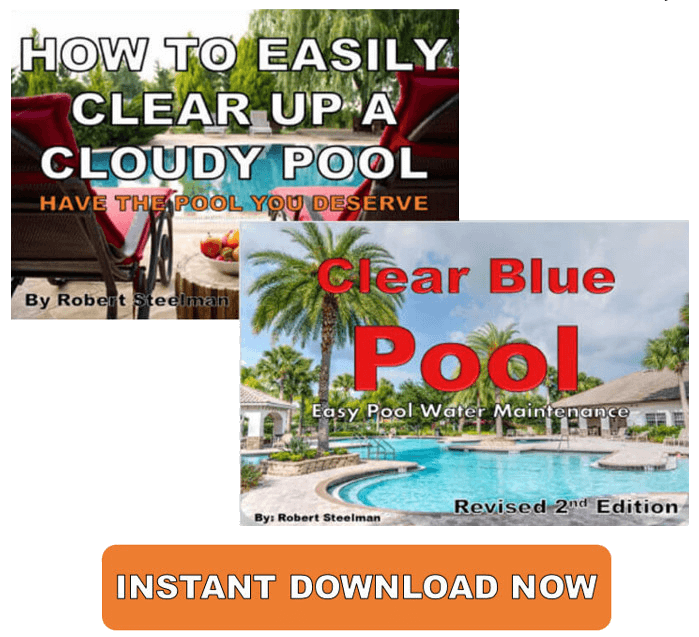 All about pool water maintenance for a pool perfect for you. 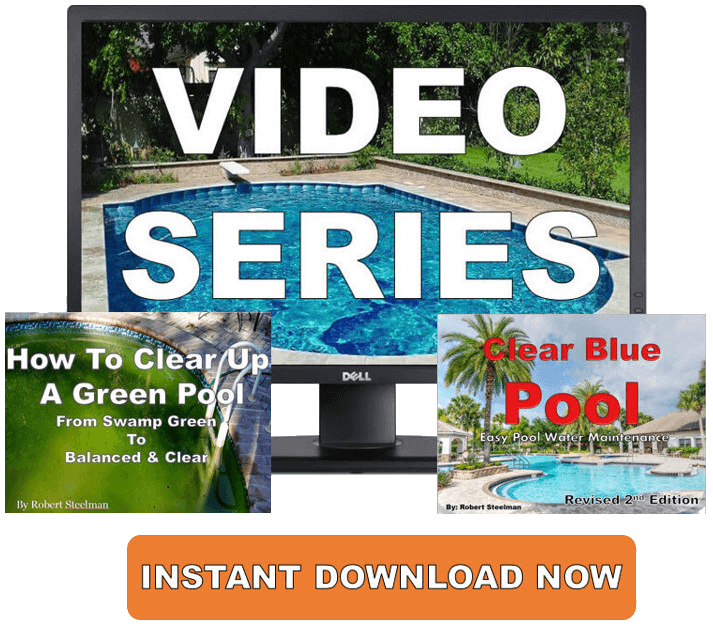 Do you have an algae swimming pool, green pool water, blue-green algae, or mustard algae? It doesn't matter to this swimming pool chlorine. It's tough and ready to go when you are. 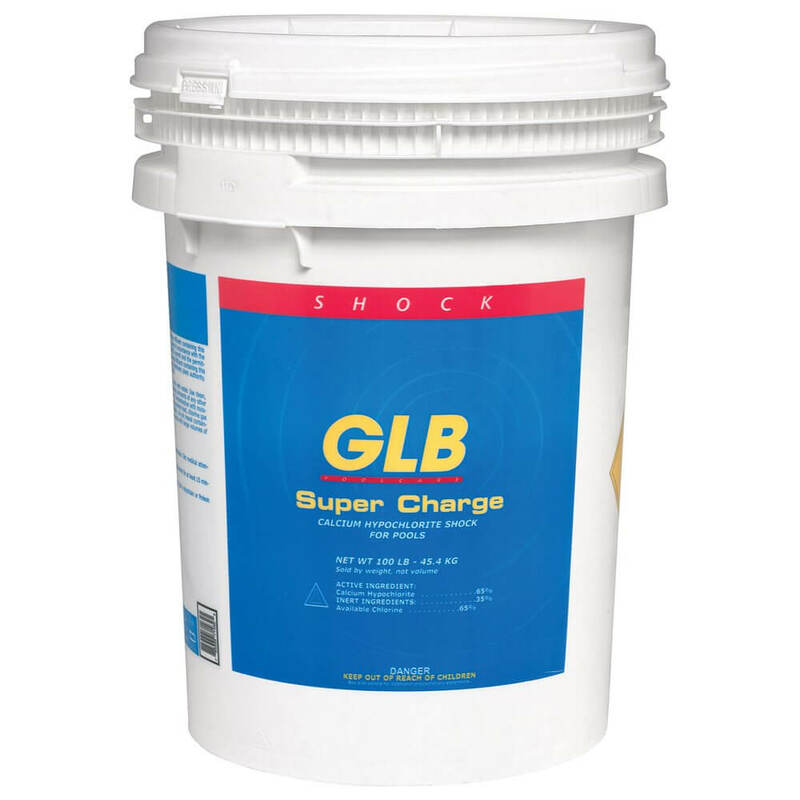 It's a chemical compound that is used for water treatment and as a bleaching agent, is relatively stable, and has greater available swimming pool chlorine level than sodium hypochlorite (liquid bleach). When kept in dry dark area it maintains its potency for a very long time. Commercial grades of Ca(OCl)2 can contain about 70% available chlorine which makes it a good choice for both drinking water and wastewater. Calcium Hypochlorite can contain about 30% or more in calcium. Places that may have harder fill water like Arizona, California, Nevada, etc... may want to use liquid chlorine or straight bleach to chlorinate their pools. Calcium Hypochlorite has a high pH level. If your fill water has an already high pH level you may want to consider liquid swimming pool chlorine. Using chlorine granules may increase your pool's pH level. After you pool shock your pH level will go up so keep a bottle of muriatic acid handy to get your swimming pool pH level down. Always take the proper precaution in dealing with swimming pool chlorine, and for that matter, any kind of swimming pool chemical. Remember to read the manufacture’s labels and use heavy duty rubber gloves and goggles and keep pool chlorine out of reach of children and pets. Learn the best way to balance and test your swimming pool chlorine. Calcium Hypochlorite has enjoyed many years of service to many swimming pool owners. If it's right for you and your pool, why not try it out?